19 Interesting Facts About Taylor Swift | OhFact! 1. The Youngest Grammy Winner! At 20 years, 49 days, Taylor Swift became the youngest artist to win the prestigious Grammy Award; for her Album ‘Fearless’. 2. Wrote Her First Song at the Age of 12! At the age of 10, this talented star wrote a poem “Monster In My Closet,” that won a national poetry contest. At the age of 14, she wrote a non-autobiographical novel titled A Girl Named Girl. According to Taylor, her parents still have it. Taylor Swift has few fears on her list that includes snakes and spiders, which terrify her. Also, she fears death and not ending up happy. So, she isn’t too different than many of us! 5. Taylor is Kind of Blind! Taylor Swift supposedly has very bad eyesight, which is like nearly blind and she wears big chunky glasses when not using contacts. 6. She is Terrified of Tattoos! Well, most superstars love having ink on them; this country girl is terrified of the idea of getting a tattoo. 7. Taylor Swift & A Computer Repairman! 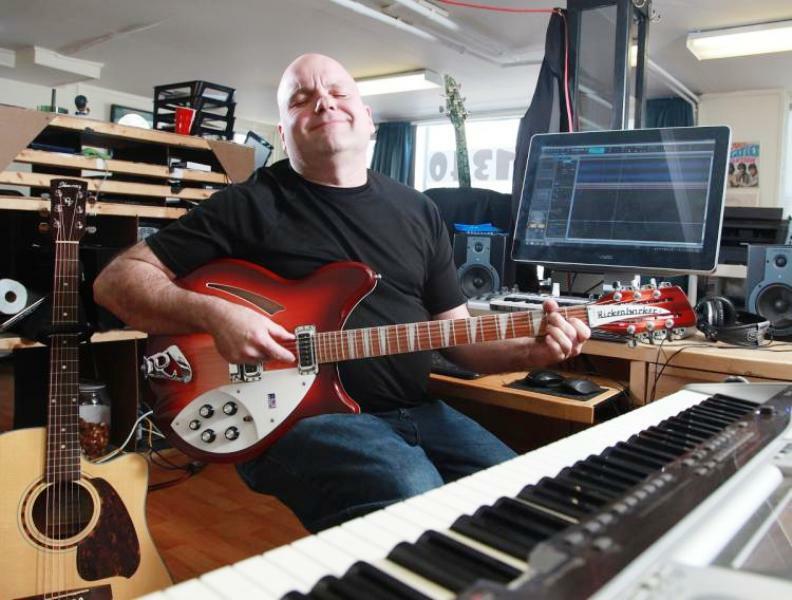 Ronnie Cremer, a computer repairman and local musician from Reading, Pa., is the person who taught Taylor Swift how to play guitar. Well, long before she ruled the world, this singer participated in the family business during holidays and used to check all Christmas trees for bugs. That surely is an interesting first job! 9. Songs For Her Exes! 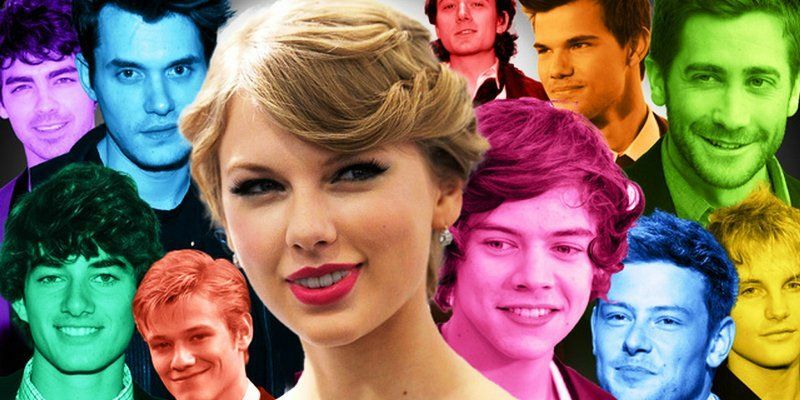 Taylor Swift has penned 21 songs about her exes including Harry Styles, John Mayer, and Taylor Lautner. Taylor Swift is known to be the only artist in the music history to have an album hit 1 million 1st week sales figure three times. 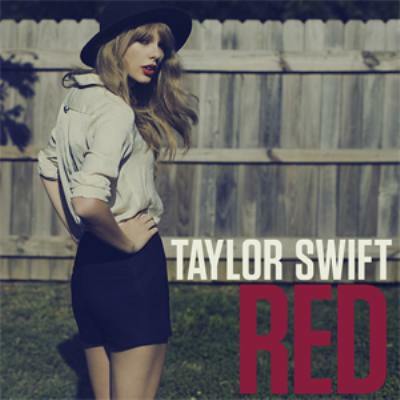 Her 3 albums to have that are Speak Now (2010), Red (2012), 1989 (2014). 11. 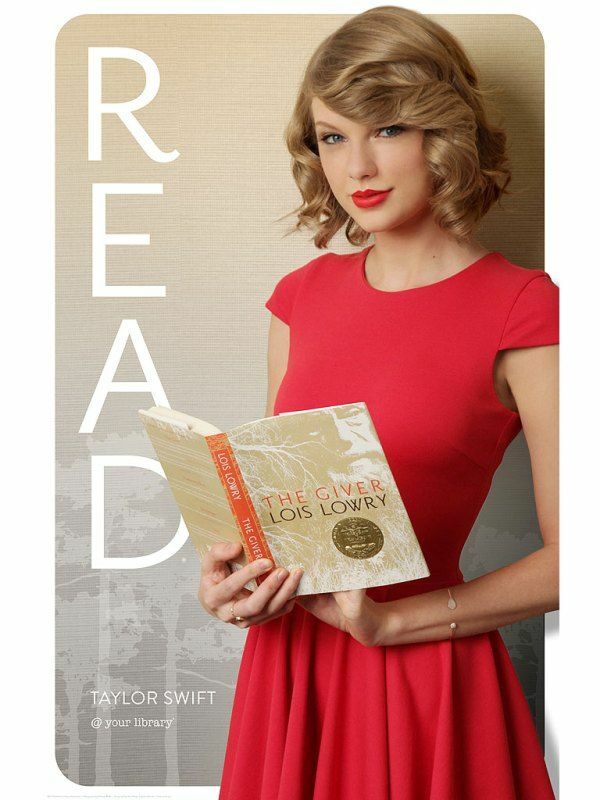 Taylor Swift’s Ancestral Twin! So we gathered that the singing runs in Taylor’s blood. 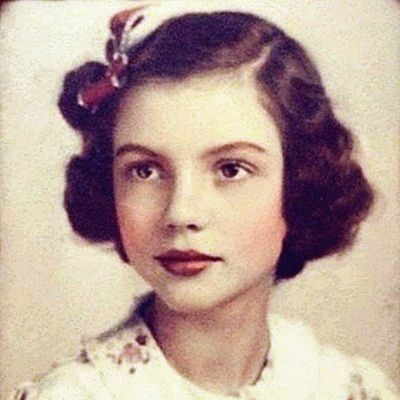 Her grandmother on her Mom’s side, Marjorie Finlay, was an accomplished opera singer and apparently, Taylor looks a lot like her. 12. The first Host to Write Her Own Monologue at SNL! 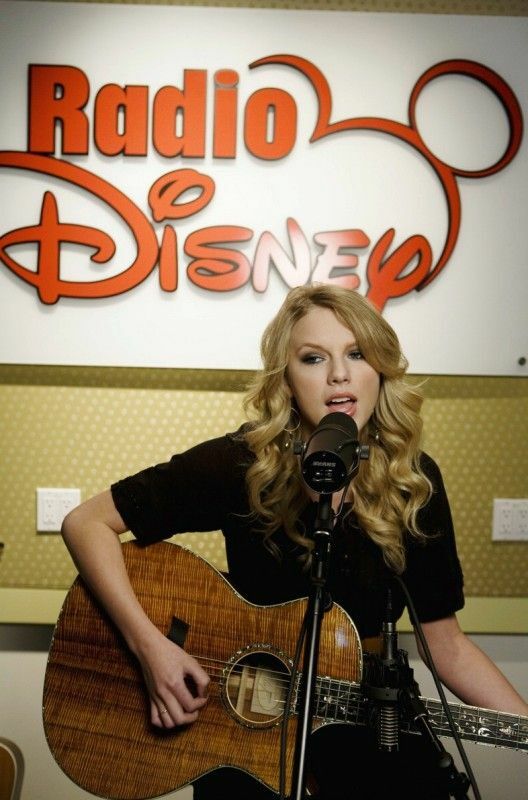 The beautiful singer admits that she is obsessed with Disney and follows the Disney legacy. 15. 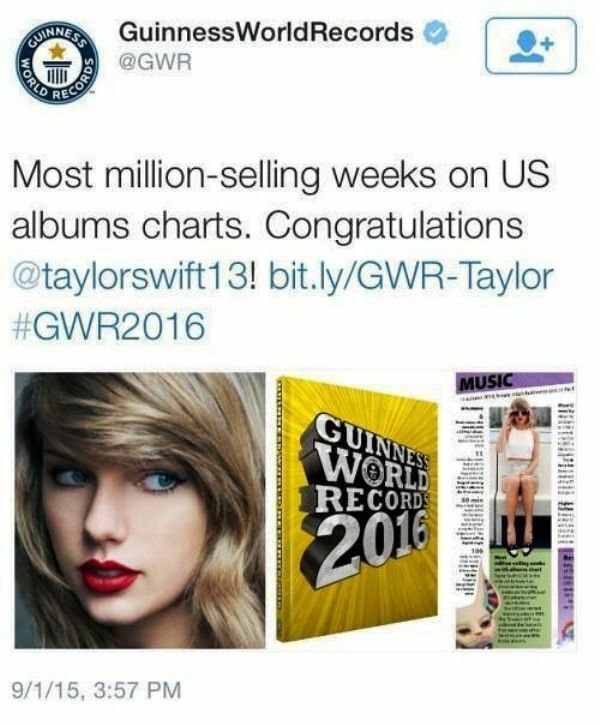 Taylor Swift’s World Record! Taylor Swift earned her place in the 2016 Guinness World Records by banking the Most million-selling weeks on US albums charts. 16. She has a Magnum Heart! 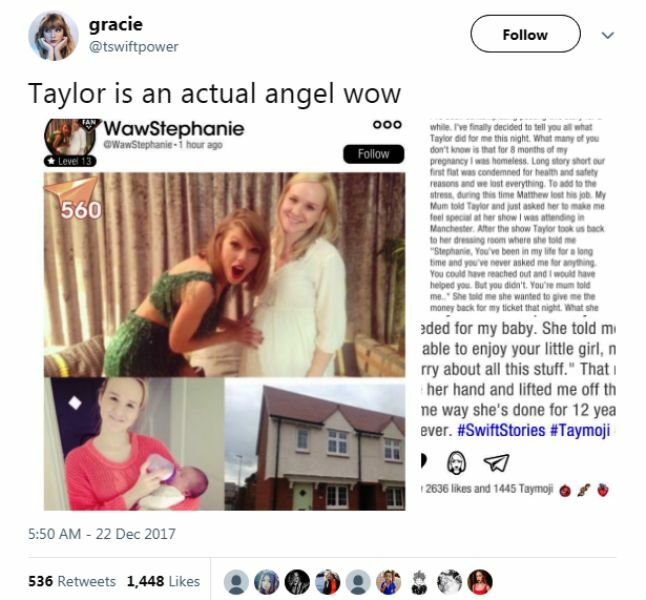 She bought a house for a pregnant fan named Stephanie; after learning, she had been homeless for 8 months of her pregnancy. 17. The Big Help Award by Michelle Obama! Michelle Obama awarded Taylor Swift with “The Big Help Award” at The 2012 Kids’ Choice Award for her efforts assisting American flood and tornado survivors & volunteering at the Make-A-Wish Foundation. The adorable Taylor once said that she and her dad are very similar. They both love English language and read the same books. She considers her dad as her best friend. 19. 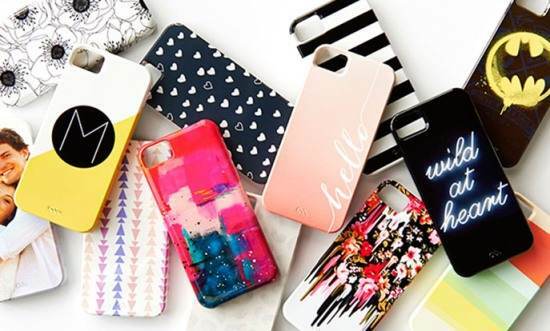 Obsessed with iPhone Cases! Taylor is known to be obsessed with iPhone cases especially the vintage ones. She loves the handmade ones available on Etsy.